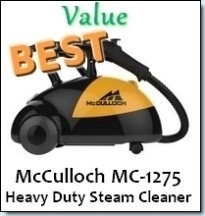 A review of the small steam cleaner as well as mini steam cleaner reviews. These miniature steam cleaners are popular for people who are constantly on the move or simply want to quickly clean spills and messes. These machines may be small and cute, but they are completely functional. 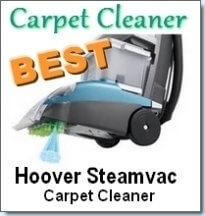 Most of these steam cleaners do an excellent job of cleaning a wide variety of stains, no matter how deep they may be. These are great green cleaning appliances as the majority only uses water to clean. Besides cleaning stains, there are also mini steam irons and mini steam garment cleaners which are perfect for travelers. 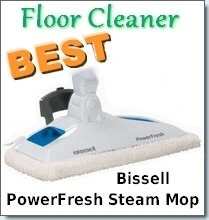 The first small steamer we will look at is Bissell’s Little Green Proheat carpet cleaner. 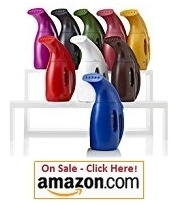 This is a mini steam vac and is great for cleaning spills as well as embedded dirt. 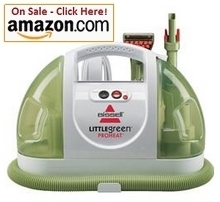 This powerful little cleaner costs $99 and has a 3.5 star rating on Amazon. So how does it work? Well, this machine uses a cleaning agent, hot water and steam to clean. The Bissell Little Green ejects cleaning solution deep into your carpet which loosens the dirt and then the vacuum feature suctions up the dirt and solution. This leaves your carpets clean and stain free. 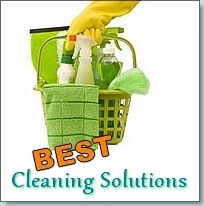 The cleaning solution and dirty water are stored separately to avoid contamination and ensure the best results. It has a Turbo brush, a stain tool and a solution releasing trigger. It is very simple to use and the clean up is minimal and easy. Consumers have found that this machine performs exceptionally well on cleaning pet stains and other messes. It is highly recommended for pet owners and parents with young kids. This machine is meant for spot cleaning and not to clean the entire carpet as it is much too small. As mentioned before, other small steam cleaners include steam garment cleaners. One such steamer is “My Little Steamer.” This is a small and portable steam cleaner that can “iron” out the wrinkles from your clothes, curtains, suits, drapery etc. It is faster than using a traditional iron and best of all, you can travel with it. You don’t have to worry about wrinkled clothes, especially when you need to go on business travel trips. It has a 9’ power cord, is very lightweight, includes a storage bag and is listed with the UL. Consumers are quite pleased with this garment steamer as it works well and “irons” their clothes in a jiffy. Some have found that it is not very durable and is prone to breaking.